Unfortunately not much survived in Sicily from the time when Phoenicians established their colony on the west coast of the island…. Phoenicians came to Sicily at around 9th century BC. 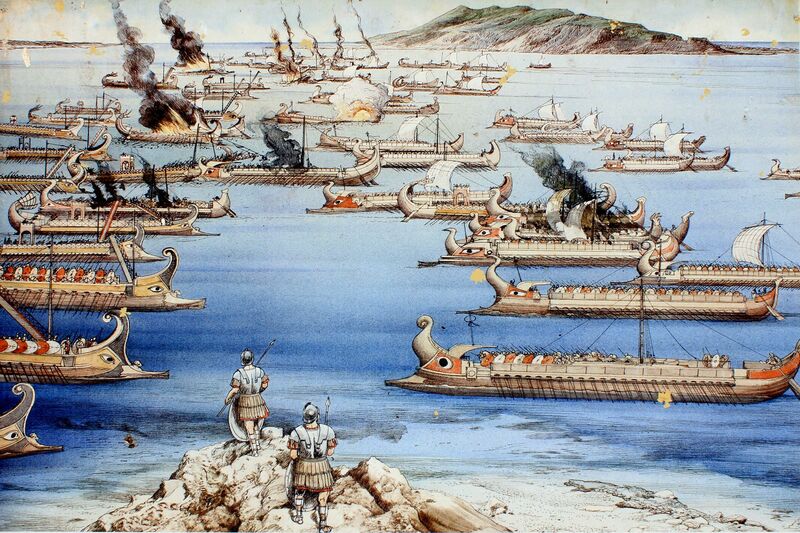 By the time of first incursions lead by Greeks, Phoenicians have already few strongholds and commercial harbors, mainly along the north-western coast of the island (from today’s Marsala to Palermo). Unfortunately not much from the “Phoenician Era” survived until our days. Romans notoriously build new towns on earlier Punic plans inadvertently removing them from the “maps”. That was for example the fate of Lilybaeum - a flourishing Carthaginian city and port near today’s Marsala. Good news - you can still “touch” the remnants of Phoenician past in Erice. 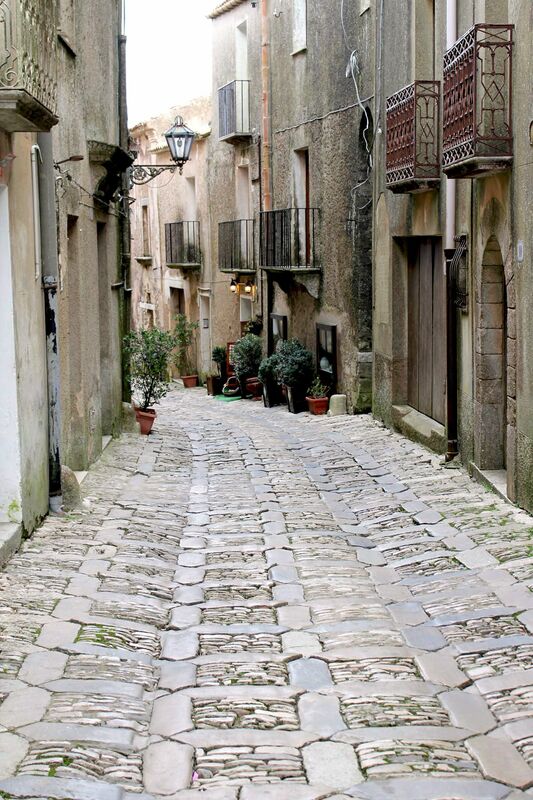 This small historic town located on the top of the Mount Erice near Trapani was founded by Phoenicians. Although it was almost completely destroyed during Punic Wars, the imposing defensive walls and gates survived millennia. Seems that succeeding colonizers wisely followed good “engineering rule”: If it works, do not fix it! 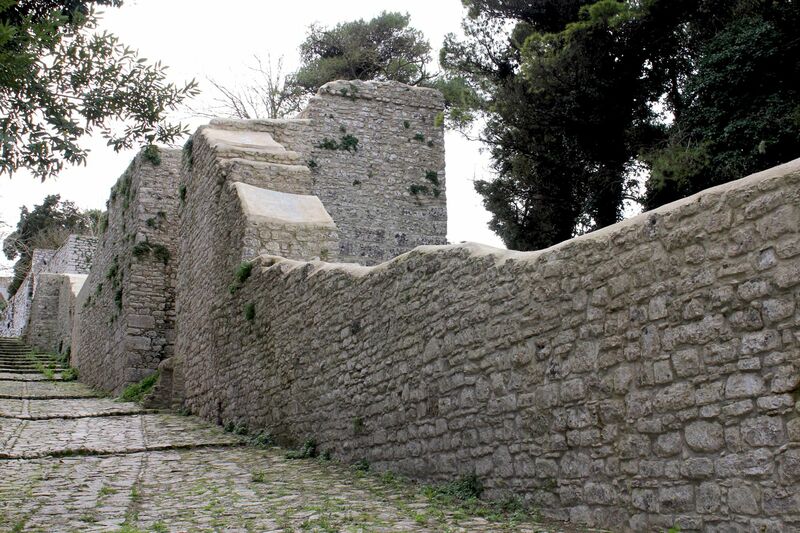 As we know well, defensive walls had always critical tasks to accomplish! Fortunately, not all Sicilian traces of Carthaginians are “erased” by time and succeeding civilizations. Archeological museums (especially Baglio Anselmi in Marsala) collected many precious artifacts bringing back to daylight achievements of the Phoenician civilization. Perhaps the most valuable object in Marsala’s museum is the wooden stern of the Punic warship dating from about 250 BC.